Always Look Good on Any Device! Choose from cheap & quick CMS hotel website templates to bespoke branded designs Starter, Gold, Platinum & Premium web design and development options, each with built-in SEO and professionally written content. Already have a website but it's starting to look out of date? Let us help you redefine your online brand with our Web Makover services and give you a fresh new, user-friendly look, Look at the difference in these before and after shots of websites we have spruced up for our customers. Our team of professional web designers and graphic artists can give your hotel a brand new online look to seamlessly represent your brand on line. Websites by Wide Discovery give hoteliers all the tools they need to give their visitors a taste of their brand and the guest experience, before they arrive, whether using a desktop computer, laptop, smartphone or tablet device. Get a fresh new Web 2.0 look and search engine optimization (SEO) with endless interactive features. 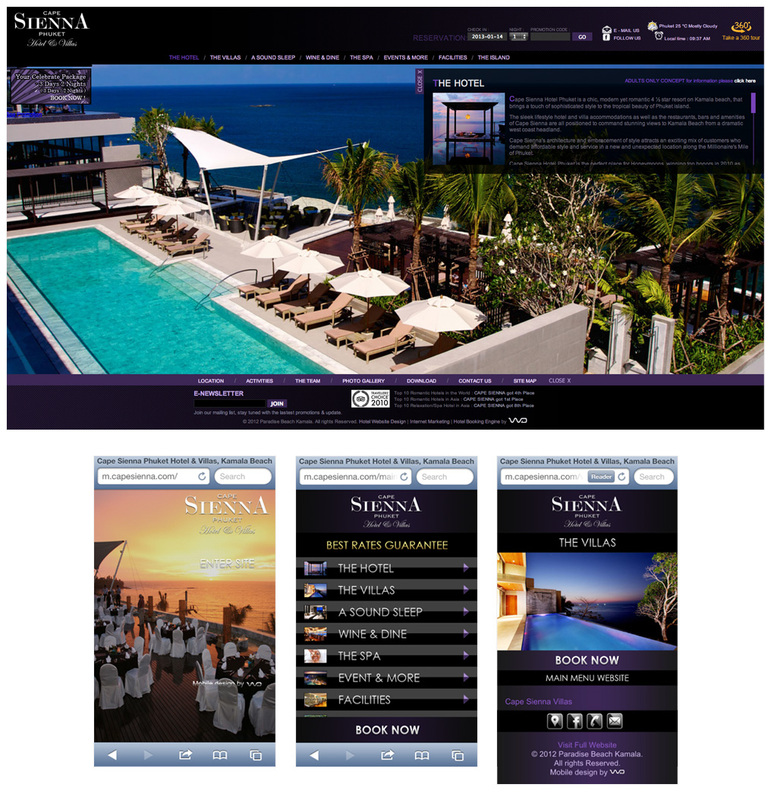 Let us revamp your online presence with fully functioning branded websites for your hospitality group or hotel. Choose from a range of website design options to best suit your requirements and budget. All website by Wide Discovery include professionally written content tied in with transparent and highly effective elements for niche Search Engine Optimization (SEO).